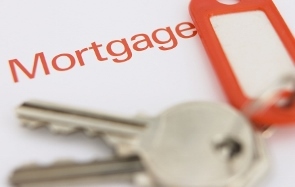 Is it a good time to sell a home in Snohomish County? Yes. 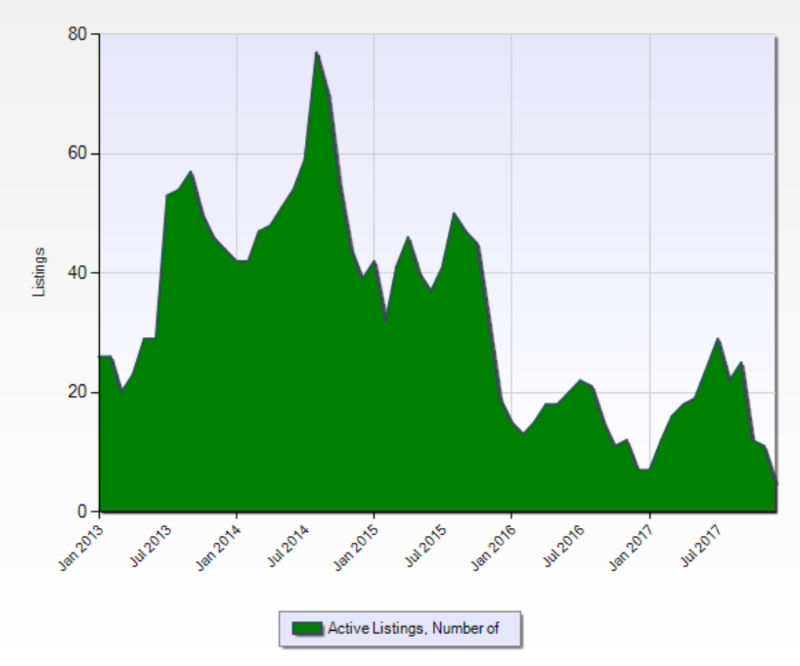 It is a great time to sell properties in Snohomish County and that is not just a advertising ploy. 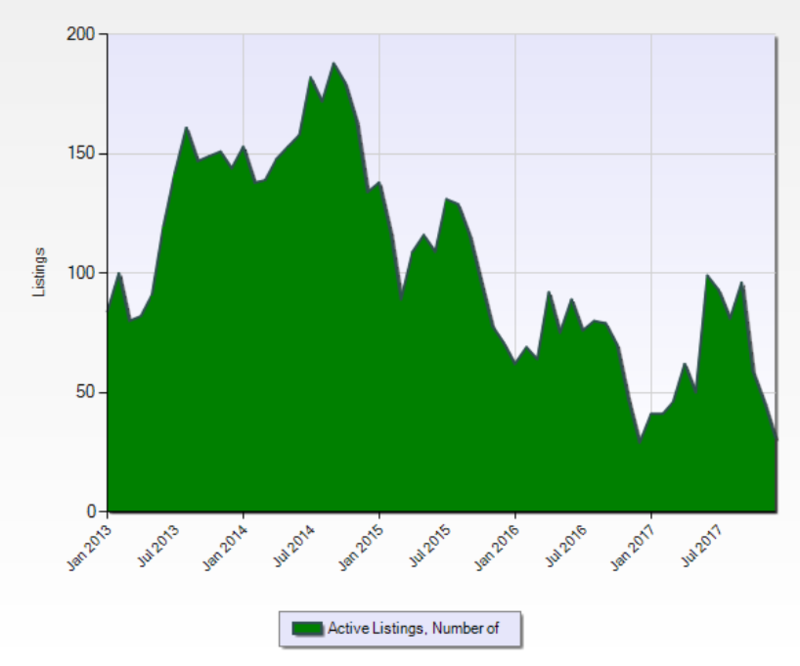 Year over year, Snohomish County continues to experience extremely low inventory levels during the winter months and into early spring. Being that we're well into 2018, lets visit residential inventory levels, over the last four years, to see when the ideal time to list a property is in its given city. 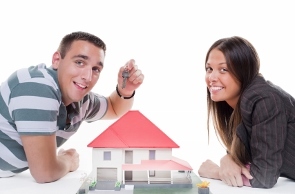 *Statistics are pulled from the Northwest MLS and look at just Residential properties. As of December 2017 there were 8,389 active properties listed for sale. 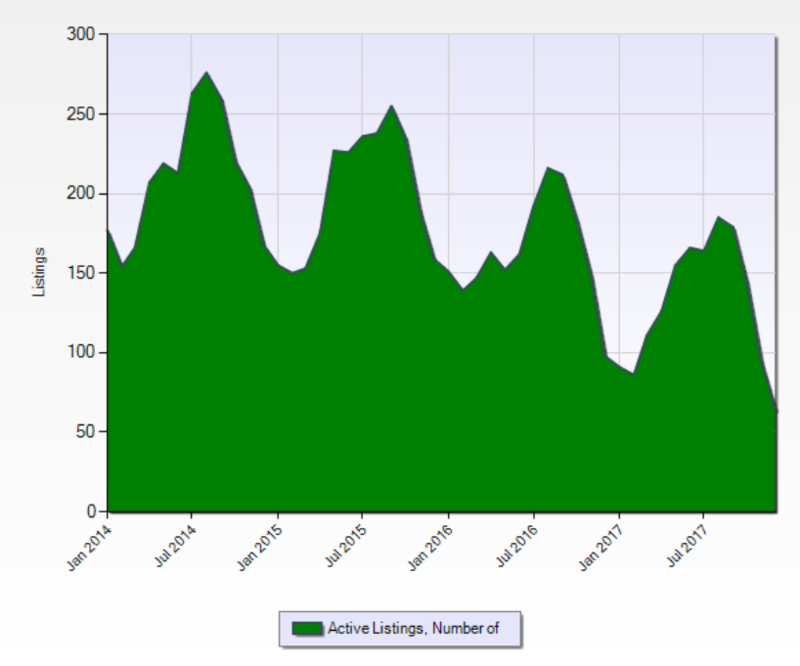 Nearly half of January 2013's inventory of 16,419 properties and the least amount of properties for sale in the last 4 years. 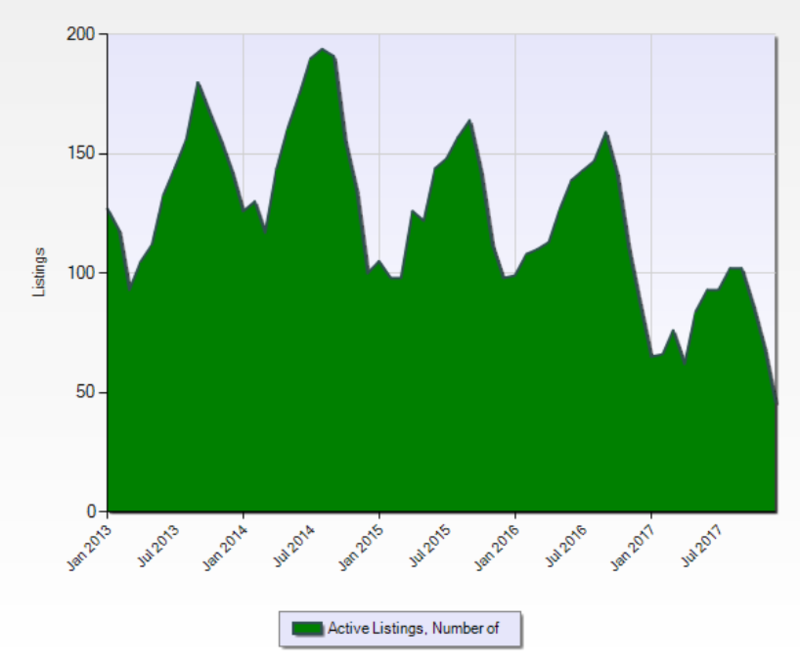 Bothell has seen a housing inventory decline since 2014 though 2016 & 2017 are nearly identical with December 2017 having 66 properties. Bothell's high inventory mark happens in October with 106 properties in 2017 and 111 properties in 2016. 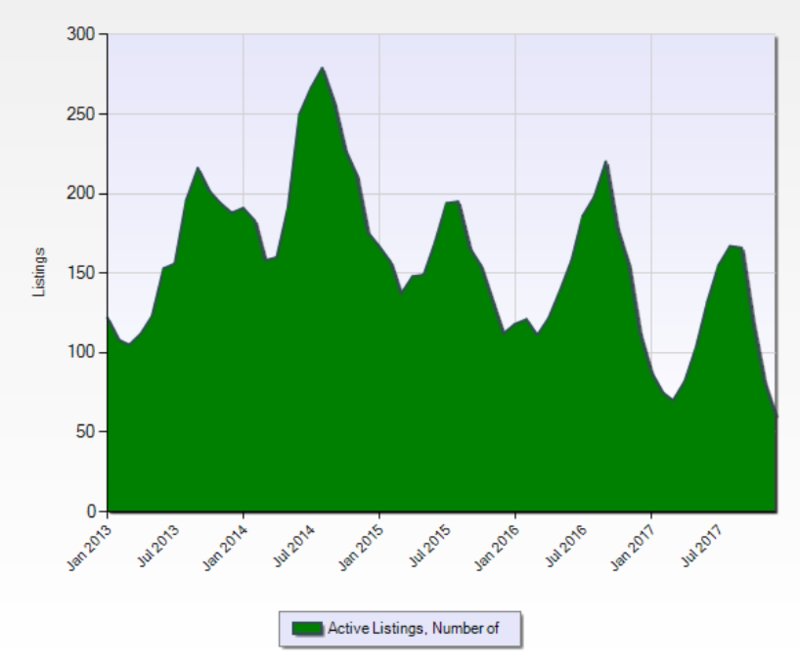 If you're planning to sell a property in Bothell, and want to be ready before the competition, then list in February when inventory is at its lowest. In September 2014 Everett hits inventory high with 324 properties and its 2017 peak in September with 227, down nearly a third. Everett finished 2017 at 69 properties and probably won't bottom out till sometime in February or March. If you're planning on selling in 2018 then use this time to get your home prepped for market then list in March when inventory bottoms. 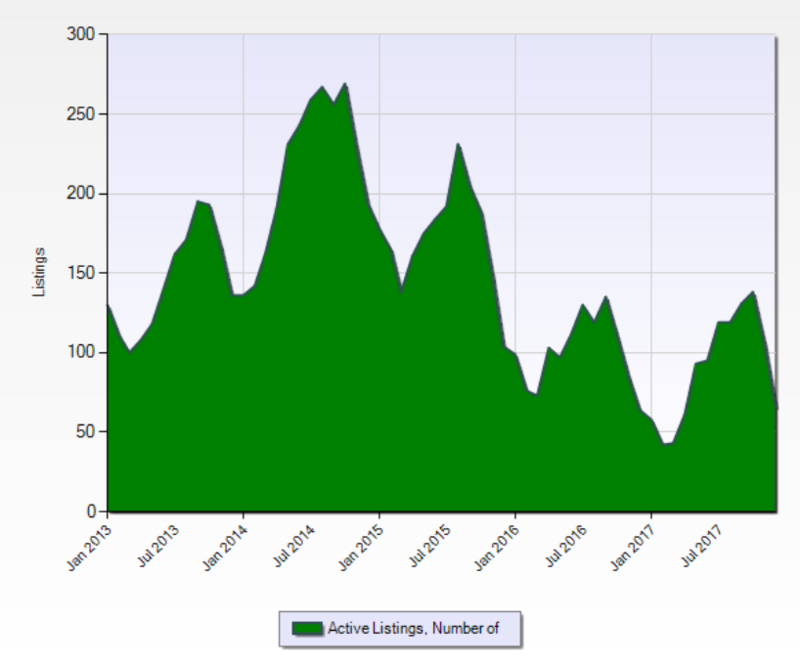 Lake Stevens has experienced a steady decline inventory levels starting back September 2014 with 191 properties down to December 2017 with 46. Lake Stevens peaks in inventory levels in the fall (September and October) with its inventory lows being April, and sometimes March. If you're planning to sell in Lake Stevens during 2018 then have the property ready to list in either March or April. Lynnwood's 2017 inventory peaked in July with 93 properties and bounced up-and-down through summer before taking a sharp decline to December with 31 properties. If you're planning to sell in Lynnwood during 2018 then January and February are the months to get listed. 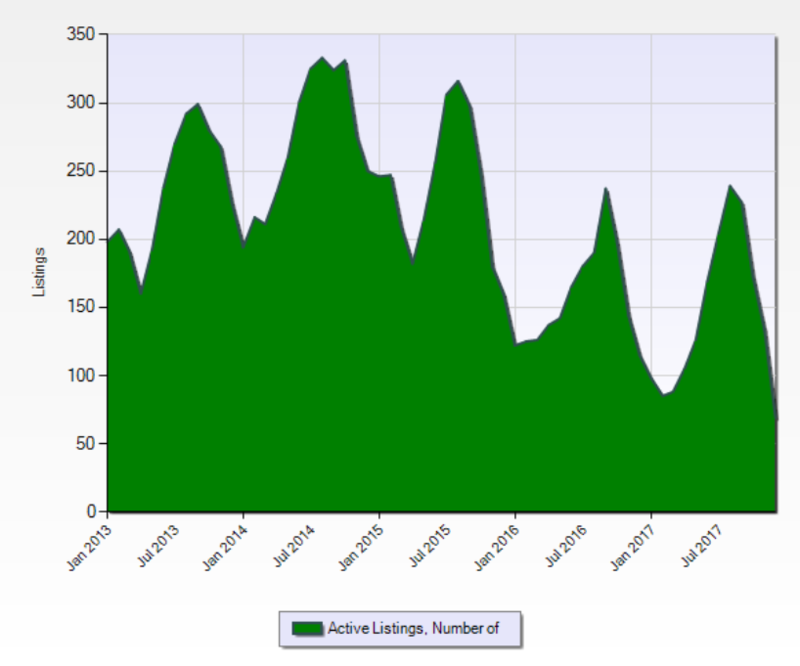 Since September 2014, Marysville's housing inventory has been steadily declining with high months being in the Fall and low months being in the winter. Marysville's 2017 inventory peaked in September with 166 properties and a low of 61 properties in December. If you're planning to sell in Marysville in 2018 then listing in the early Spring will be advantageous. The smallest market, by listing volume, is Mill Creek and that still holds true. As of December 2017 there were 5 properties and the 2017 high mark being August with 22 properties. Mill Creek suffers more than other areas with property shortages just because its geographical size is relatively small. 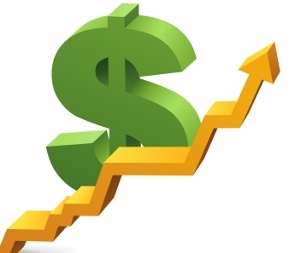 If you're planning on selling in Mill Creek then listing in January will afford the least competition. Mukilteo follows a similar pattern to other Snohomish County towns with rising and falling inventory through the years. 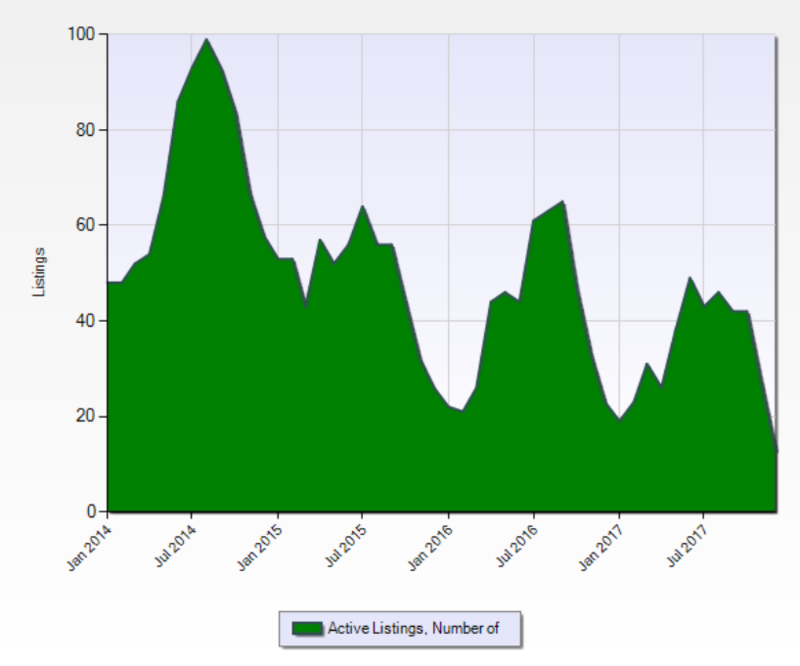 Mukilteo sees inventory lows in the winter months and peaks in the summer. In 2017, Mukilteo lowed at 23 properties in February and a peak of 43 properties in July. If you're looking to sell a Mukilteo home then now is the time to get the property ready for market and list no later than March. Snohomish carries more homes for sale than other towns since its spans a vast area. 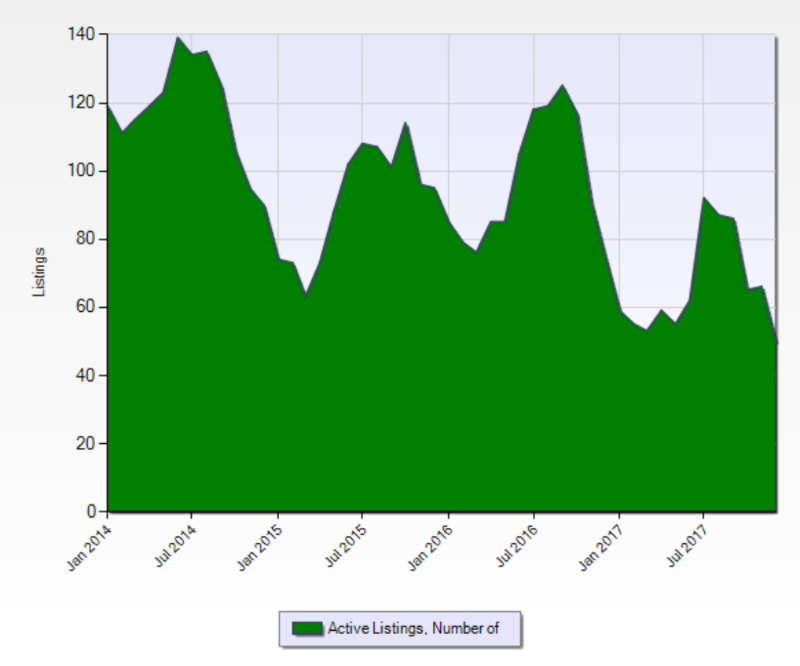 Snohomish's inventory low mark are the winter months and peaking in the fall. In 2017, Snohomish had a low point of 86 properties in February, a high of 179 properties in September, and then another low in December of 64. If you're looking to sell a Snohomish home then have the property prepped for market and list no later than late February. Stanwood's housing curves are wider than other Snohomish County towns since market times to be longer. 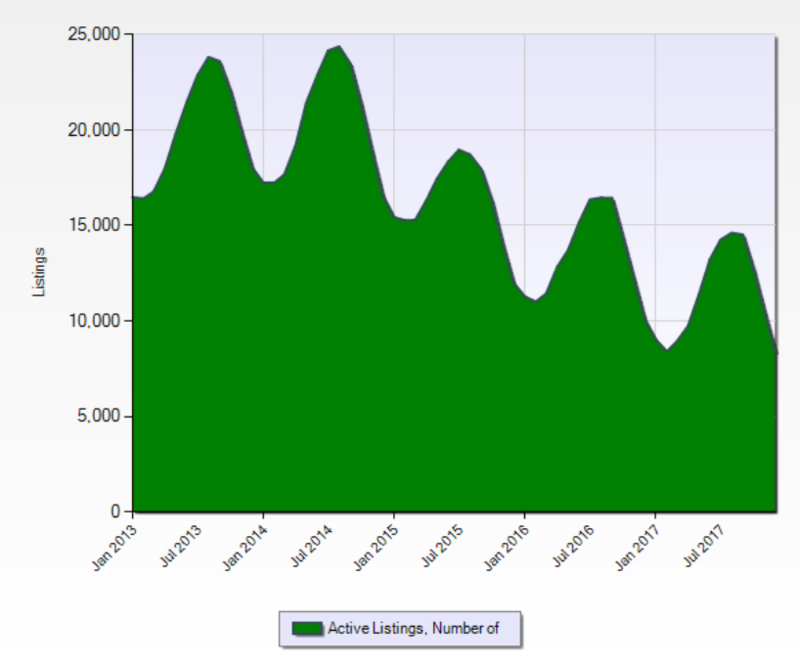 Stanwood had a high inventory market in July 2014 of 134 properties and has had a steady decline in housing over the years. In 2017, Stanwood's peak was October with 117 properties and a low in December of 50 properties. 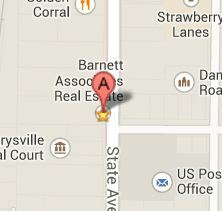 If you're planning to sell a Stanwood home then list no later than March and April to beat other sellers to market. Being we're in Western Washington, the housing market definitely follows the changing of the seasons with property availability increasing in spring. However, if planning to list a property in spring, it is best to get the home prepped and ready while others are enjoying their holiday break.